HOUSTON -- A Houston man who went on a violent shooting rampage has been sentenced to life in prison without parole. 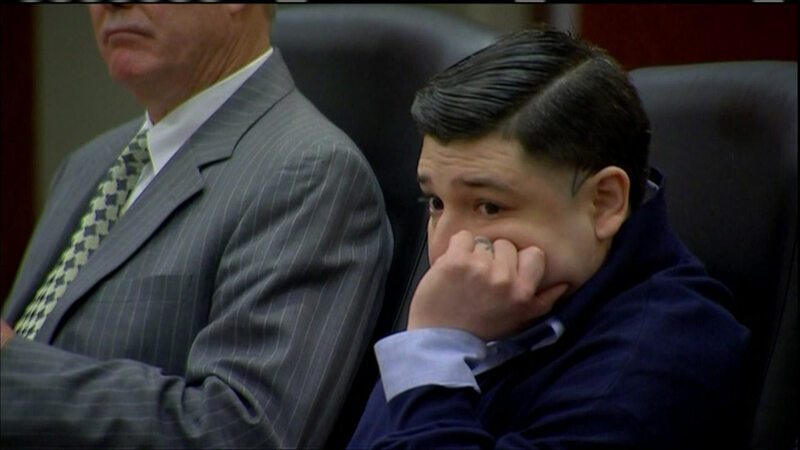 Johnathan Sanchez, 27, was convicted last week capital murder. Harris County prosecutors sought the death penalty. The November 2013 gunfire killed 21-year-old Yosselyn Alfaro, 17-year-olds Veronica Hernandez and Daniel Munoz. Two other people in the apartment were wounded but survived, including one who identified Sanchez. He was arrested a few days later. Investigators have said Sanchez was a gang member who threatened people he knew at the Peppermill Place Apartments, about 25 miles northwest of downtown Houston. Prosecutors say Sanchez was taking hallucinogenic drugs in the days before the attack.